The concept of the comic book followed a Special Forces team seconded to the Central Intelligence Agency. in the 90s, the Losers were betrayed by their handler, Max, and left for dead following the conclusion of their operation. Eager for revenge and the opportunity to remove their names from a secret CIA death list, the Losers regroup and conduct covert operations against the CIA and its interests, uncovering startling operations spearheaded by the enigmatic Max, whose influence within the CIA and U.S. government is unparalleled. 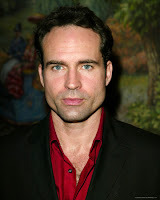 Patrick will play Max, the handler who leaves the team for dead. Jason Patrick commented on joining a comic book film. He told Variety, "Let's face it, the geeks have inherited the world, and if you want to be a player in this system, you have to be willing to do some of this." Patrick who has been very picky with the roles ever since doing the horribly reviewed Speed 2 sequel added, "But I wouldn't do 'The Losers' if it wasn't interesting to me as an actor." 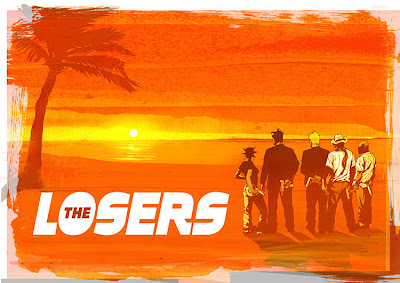 "The Losers" which began filming in Puerto Rico back in July is slated for a April 9, 2010 release date.